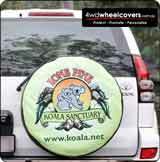 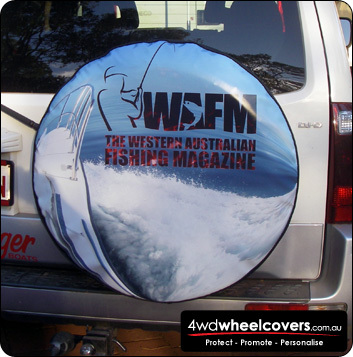 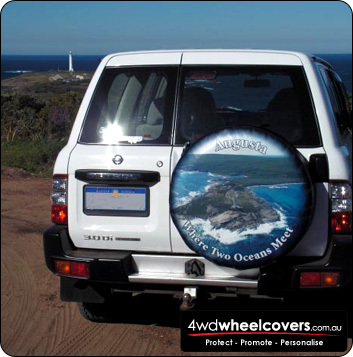 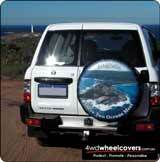 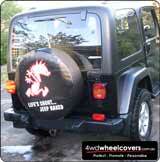 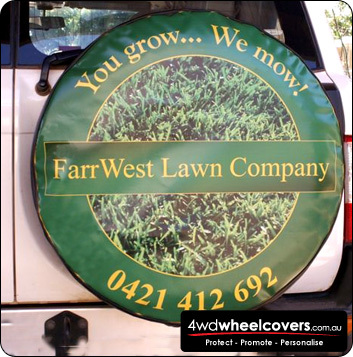 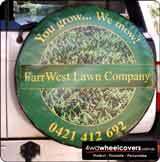 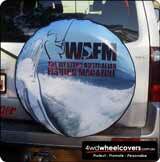 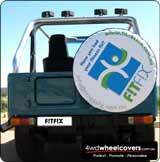 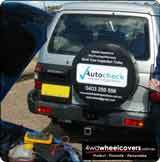 Spare Wheel Covers Gallery - Some of our eye catching cover designs to inspire your ideas. 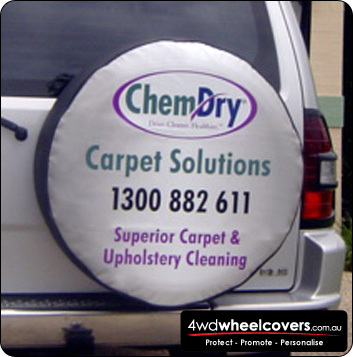 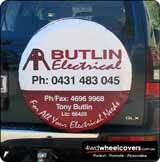 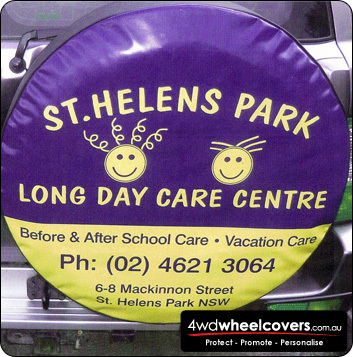 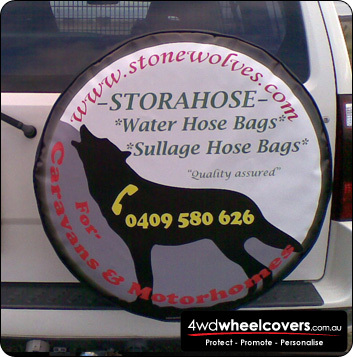 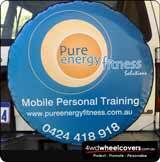 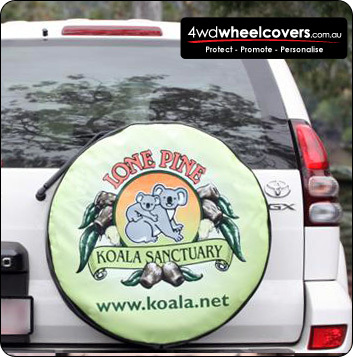 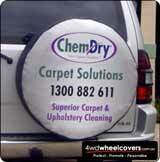 Please feel free to email a pic if you would like your custom tyre cover shown on our site. We will happily display it with your business details. If you have a business website we will include a link to it.